If it uses light, we can build it. 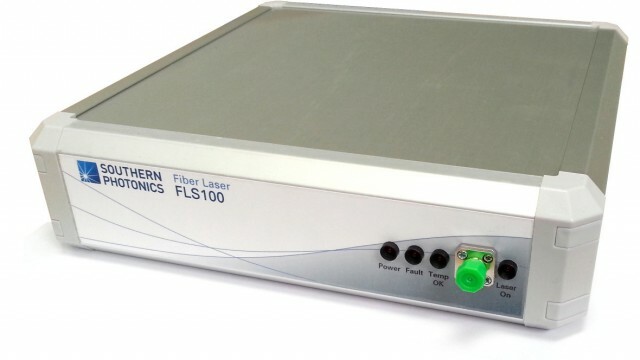 Using a proprietary technology, we build non-SESAM, all-PM, self-starting fiber seed lasers for applications like micro-machining where high reliability is a must. We can also design and provide pulse compressors and pulse pickers, custom made for your application. Contact us for a datasheet.